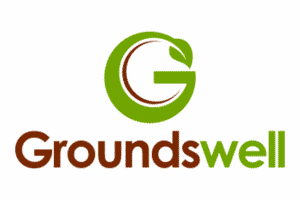 Groundswell is a new farming conference, designed by farmers for farmers to educate and inform the industry about no-till techniques and soil regeneration in arable and mixed farming situations. We will be focusing primarily on the latest in drilling technology by displaying and demonstrating the DTS coulter and DD, both of which are designed to reduce inputs and drive down establishment costs while at the same time improve soil health, structure and profitability. Sumo representatives will be on hand along with large amounts of information to help explain how the different Sumo drill systems can fit into your current regime, to show what agronomic benefits can be attained and the possible cost savings that could be expected by using one of our drill ranges.